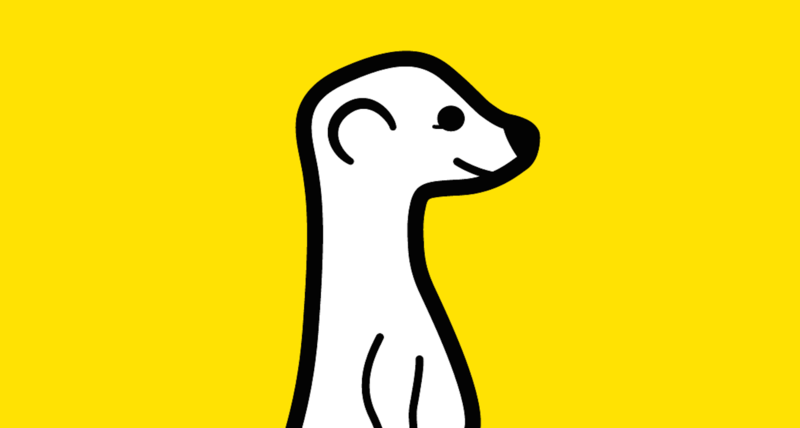 Just one day after powerful competitor Periscope landed on the App Store, live streaming video app Meerkat has just received its first major update. And version 1.1 offers a more stable experience that fixes a number of bugs related to audio/video sync rotation issues, and crashes. The update also fixes one of my pet peeves while using the app. Users can now opt-out of their video comments being posted to Twitter as @replies. Along with better search capability, the app also showcases recommended people to follow in the Search function. - Follow new users from inside the stream. – In app notifications when multiple people you follow begin streaming. – Ability retweet scheduled streams from the app. – Now you can discover new streams based on what your friends like, retweet and subscribe to. – Share your profile to Twitter from the feed. Let others easily follow you. 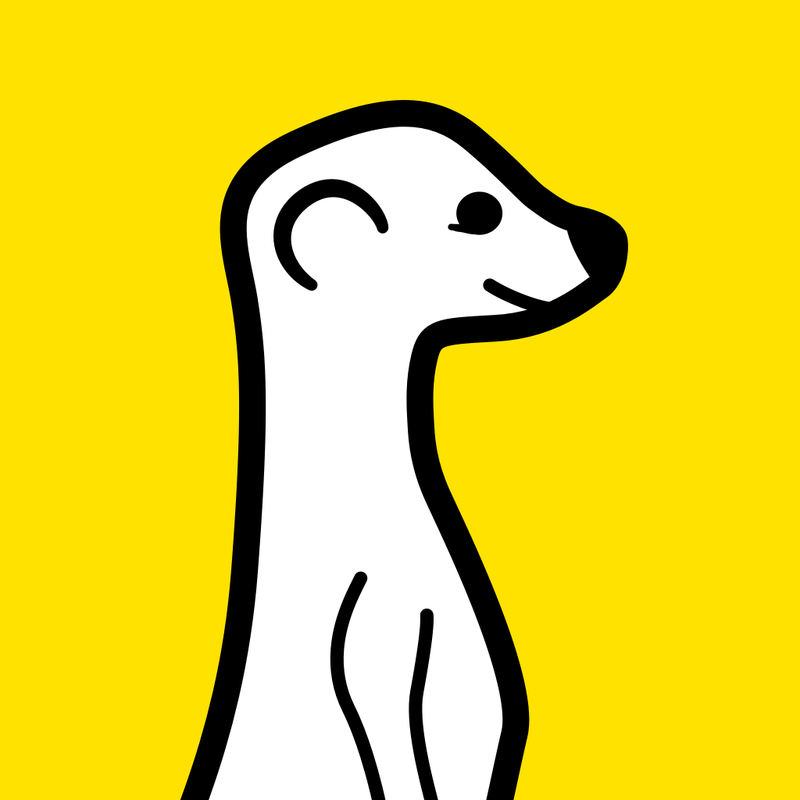 Meerkat is a universal app designed for the iPhone/iPod touch and iPad/iPad mini. It can be downloaded now on the App Store for free. The app originally landed earlier this month. And if you want to try out Periscope, it’s made for the iPhone/iPod touch only and also free to download. It’ll definitely be interesting to see which of these two apps is able to find traction with users in the near future. 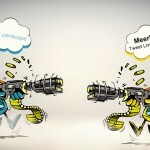 Periscope’s deeper integration with Twitter and replay functionality is nice, but I think Meerkat also has a great chance of changing the landscape as well. No matter, expect a lot more live video to appear on your Twitter feed. 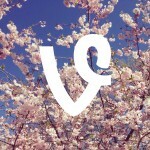 For other app news today, see: Vine upgrades its videos to a high-definition format, Cloaq, the anonymous social app, goes 2.0 and adds a brand new feature, and Star Wars Rebels: Recon Missions lets you help defeat the Empire.